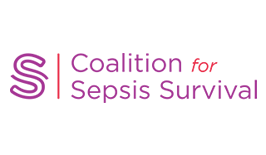 The Coalition for Sepsis Survival (C4SS) is a nonprofit organizations committed to encouraging early recognition and effective treatment of sepsis and decreasing mortality rates through partnerships focused on public awareness and support to hospitals. C4SS links within a network of resources, utilizing the most effective tools, for achieving the best, demonstrated practice in the management of sepsis. Project Summary With this project, C4SS used CO APCD data to help increase the quality of inpatient care while lowering costs by investigating the correlation between the cost of care and the procedures used in hospitals with low sepsis mortality rates. 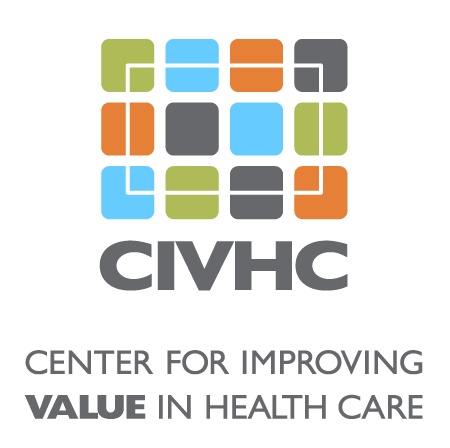 A element of their mission is to evaluate higher performing hospitals to those with higher sepsis mortality rates and explore what savings are possible with different methods of care. Benefit to Colorado This project could lead Colorado to become the #1 state in the US with the lowest sepsis patient mortality rate achieving a 90% chance of survival, without residual disabilities. By analyzing sepsis mortality rates in Colorado, this study will improve health care, lower patient costs, and improve health outcomes.